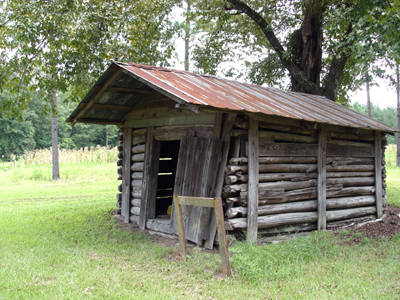 Saw Buck Plantation: hunting land, farms, country estate and plantation in South Carolina. 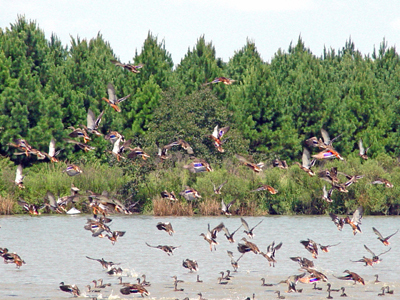 Saw Buck Plantation is located on the Atlantic flyway 45 minutes from Myrtle Beach and the Atlantic Ocean. 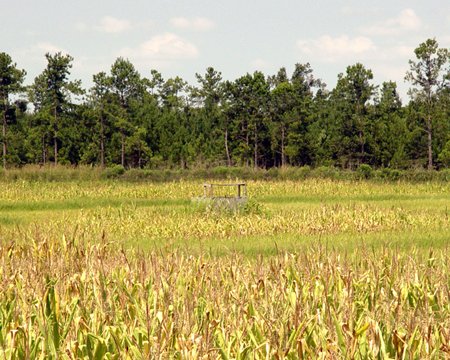 The property contains one of the finest game habitats in South Carolina with floodable duck ponds, a Green Tree Reservoir, four fish ponds, piney woods, a hardwood creek, and open land for wildlife patches and dove fields. The price of $4,000,000 includes the farm equipment. 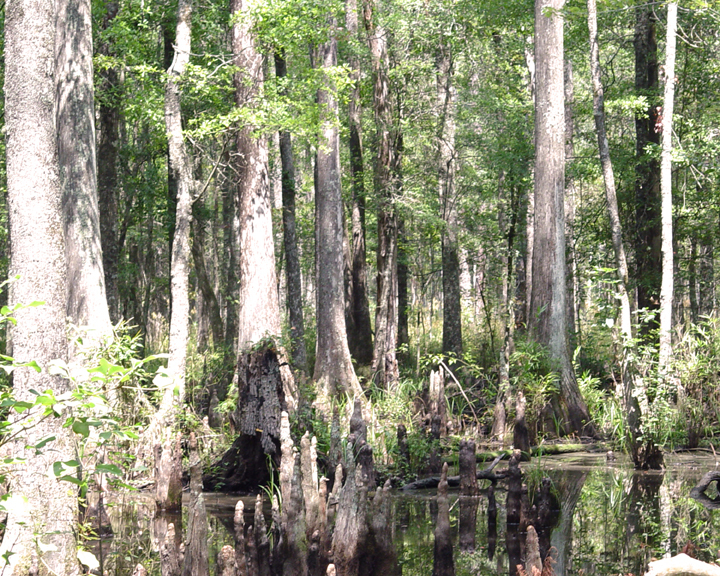 The property is located in Marion County, South Carolina which is practically surrounded by Pee Dee waters: to the east, the Little Pee Dee River serves as the border, and to the west, the Great Pee Dee River is the boundary. 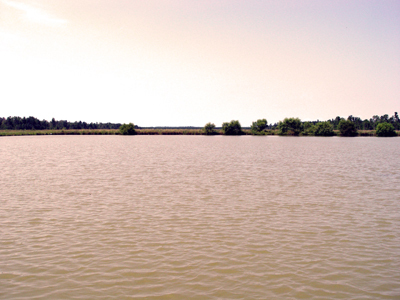 The land between these beautiful rivers contains some of the best hunting land in the state. 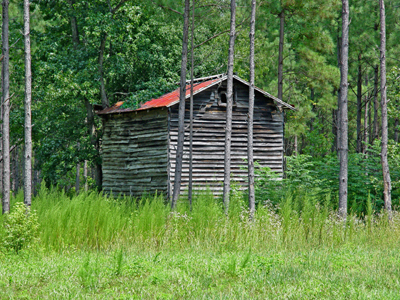 The town of Marion is located about ten miles north of the plantation. 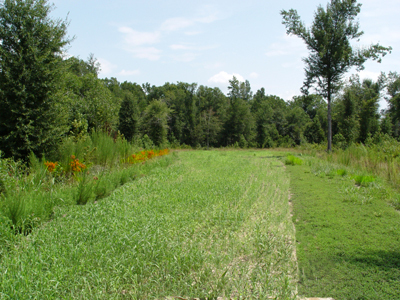 The property contains a total of 1020 contiguous acres consisting of 200 acres in impoundments for ducks and fish, with the balance in woodlands dotted with game patches and dove fields. 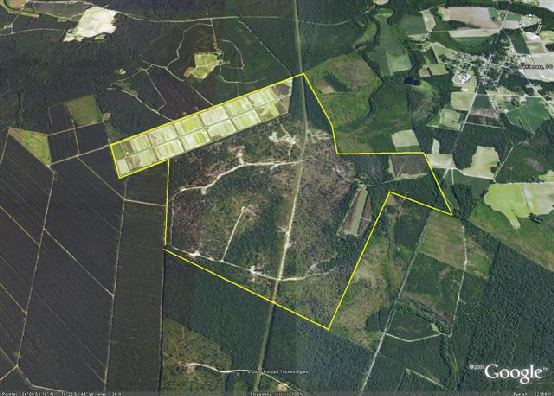 The plantation is surrounded by other large properties managed for timber, farming and hunting. An excellent interior road system allows for easy access throughout the plantation. 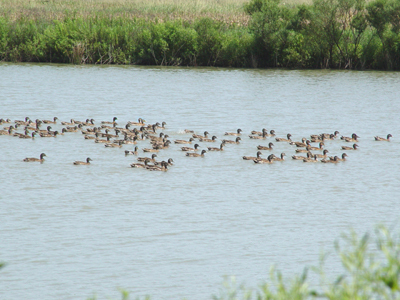 There are presently no conservation easements on the property. 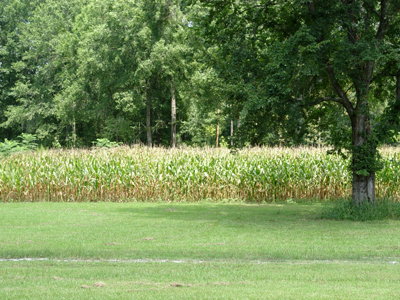 Tax advantages may be available for individuals willing to preserve the plantation for future generations.